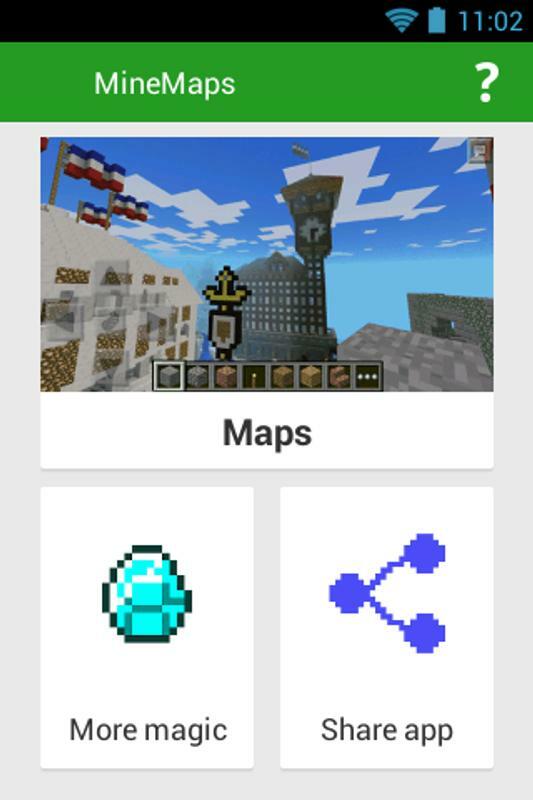 Just select map you like, click "Download" and then click "Play" - you are all set! 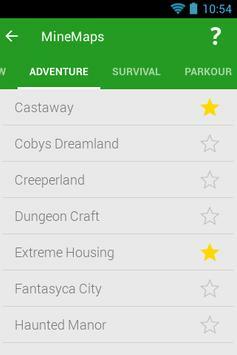 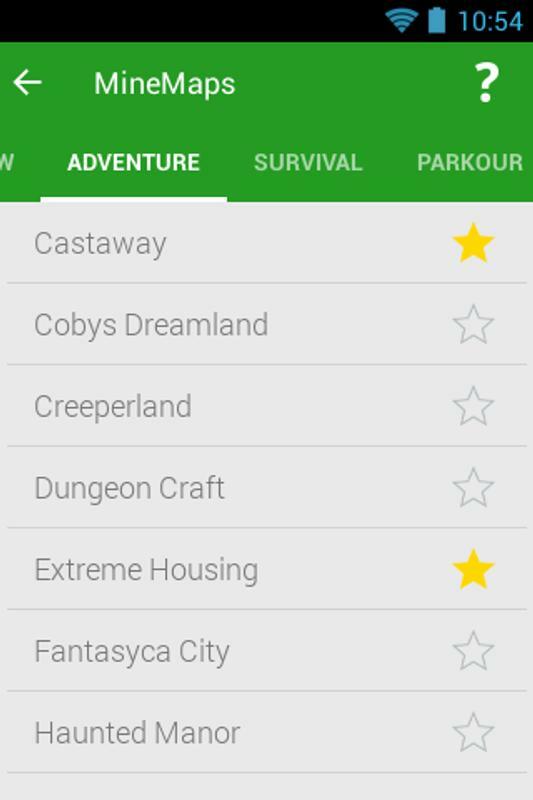 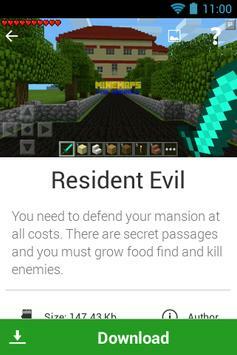 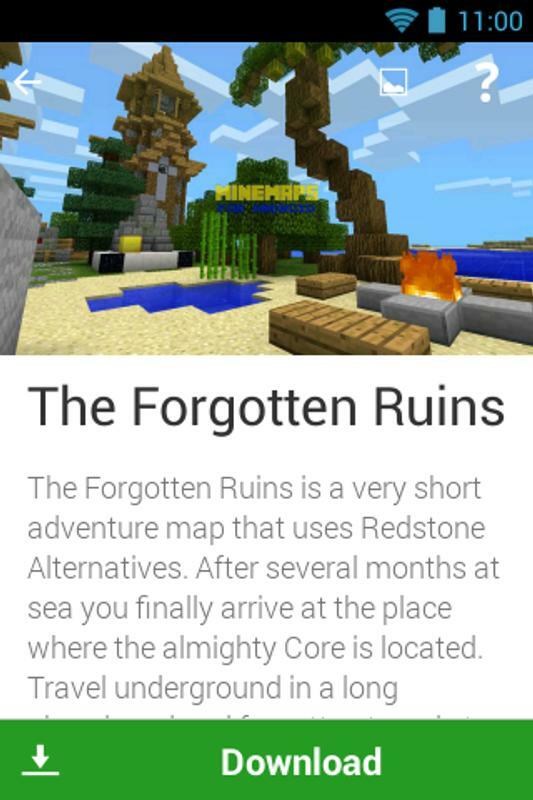 - Minecraft app will open automatically with your new map installed & ready to play! 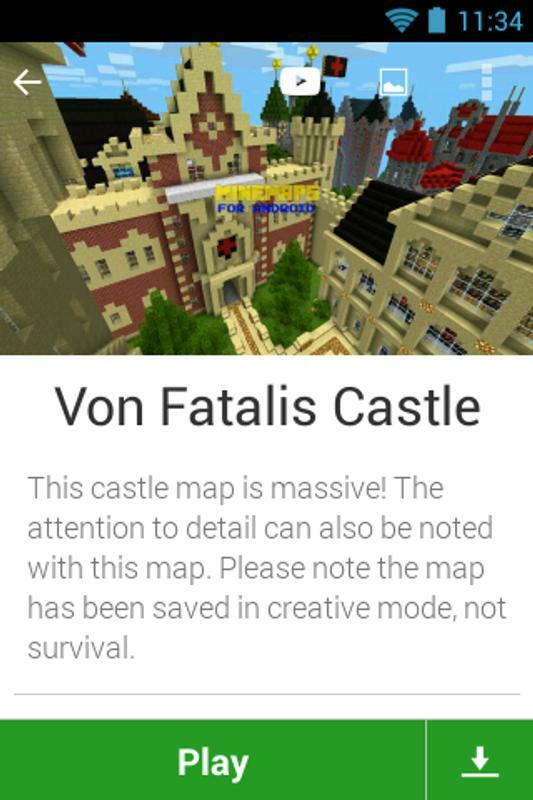 Each map has brief description, screenshot, and some of maps have Youtube video, which you can watch right in the app! Click on "Author" button to go to map creator's page, where you can find detailed description of a map and credits.